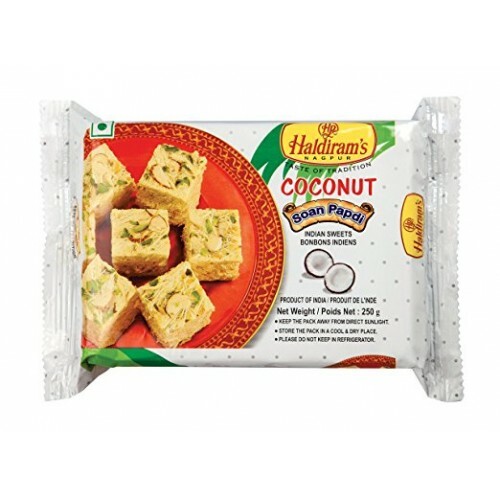 Traditional Indian flakey sweet made of gram and with coconut flavour. It has sweet and coconut taste. You can enjoy it with chai and even in parties as a sweet.